Cage Hendren was his twin Hal's opposite in every way. Hal was dedicated to a worthy cause; Cage was the black sheep of the family. Hal graciously allowed his fiancée, Jenny, to help him with his work; Cage just loved her with all his heart. When Dr. Rennie Newton goes to jury duty, she delivers a "not guilty" verdict in the murder case against contract killer Ricky Lozada. She will learn to regret this decision, because Rennie's trial with Lozada doesn't end with his acquittal. A colleague of hers is soon brutally slain and when Lozada begins an earnest courtship, it becomes clear that he is obsessed with having her. 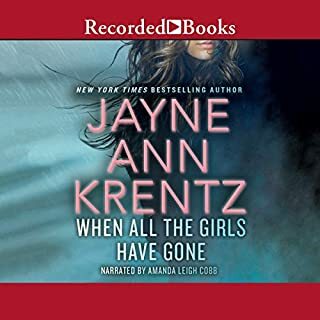 In order to defeat Lozada, Rennie forms an uneasy alliance with a detective who has a personal agenda for Lozada. Through their journey across the hot Arizona desert, Aislinn was alternately intrigued and infuriated by this rebel with a cause. 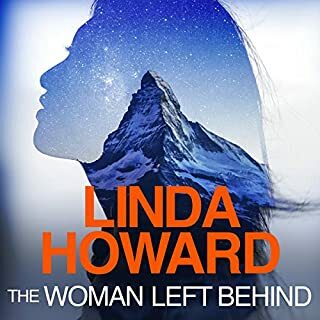 This defiant, determined man made no secret of his desire for her – and no secret of his hatred for her kind: the Anglos who betrayed his people. Yet among his people, Aislinn saw another side of Lucas Greywolf as she was swept into a world where sacred tradition clashed with despair and poverty, where family, heritage and honor was all that remained. 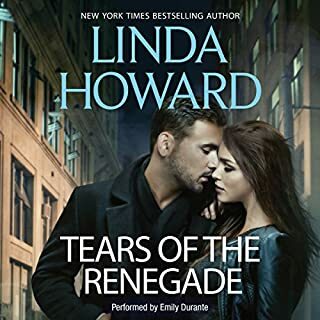 Transformed by his world, by his strength, by her growing love for this complicated, proud man, she gave in to her heart’s demands, knowing that Lucas soon would return to prison. Neither anticipated the gift he’d leave behind. 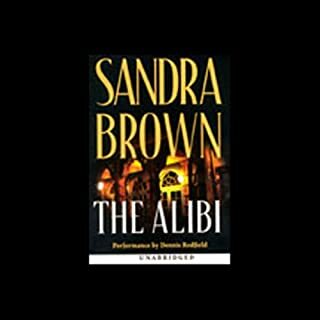 ©2012 Sandra Brown (P)2012 Brilliance Audio, Inc. I read this book sometime ago. It is a short book. I thoroughly enjoyed the book. I found it interesting and maybe hard to believe a kidnapped person would help the perpetrator but stranger things have happened and heard of. Today we are much more weary of people than we would have been almost 40 years ago. We have to remember it is a book and strictly for entertainment. Sometimes fiction is very close to the truth. Lucas a Native American broke out of jail to see his grand-father before his death and attend the funeral. He was in jail for a crime he didn't commit. His request was denied. Lucas took matters in his own hands. He took Aislinn, hostage and fell in love with her. The problem, she was every thing he detested and hated. she was rich, and white. But she also had his baby to which he would not let go. Lucas returned to Aislinn's condo to apologize to her he found a surprised, she had a son by him. Lucas was a proud man who embraced his heritage. I enjoyed the book even with the strange things that makes you wonder. It is one of Sandra Brown earlier works. Basically what this proves is that there is nothing new under the sun. Love transcends. I loved the way Aislinn was portrayed as such a strong person who matched the strong personality of Lucas. It was refreshing how Lucas mother was done with such a forgiving heart. At times we need refreshing books to read. I am an avid reader of romance therefore, this is the kind of stuff I enjoy. It does not matter is was written almost 40 years ago. It does not seem dated except for technology the subject matter does not change. I would have liked the book to have been longer: maybe she could have talked more about Lucas father and why he did what he did. All in all, it was a short read, but enjoyable one. It's hard to get a romance without suspense and drama where it ties in just right. 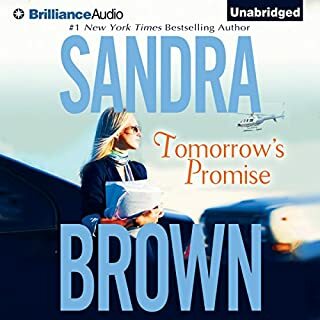 This book was predictable as in you knew they would end up together and there would be a baby knowing Sandra Brown earlier works, but the fun is how the story unfolds I read the book in one sitting and listened to it in one day. 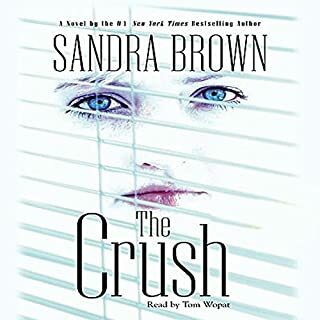 While I love Sandra Brown's romantic suspense, I've not had much luck with her early category romances. This 2012 production of a 1986 romance is delightful thanks to very appealing lead characters. There's a satisfying dollop of raw emotional conflict and angst that rings true. Renee Raudman, as usual, nails it, enhancing the written word with her intuitive performance. I read this book years ago and really enjoyed it. I listened to it again and still loved it. 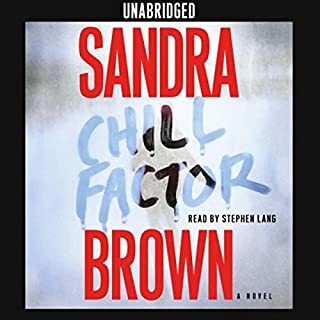 I did notice the difference between Sandra Brown then and Sandra Brown now... it is interested to see how authors hone their craft over the years. Renee Raudman did a credible job - easy to listen to. Okay, so it's a stretch to think anyone would end up in love with a man who dominates and kidnaps you, but of course, this is a book. Make believe. I loved it!! All of it. 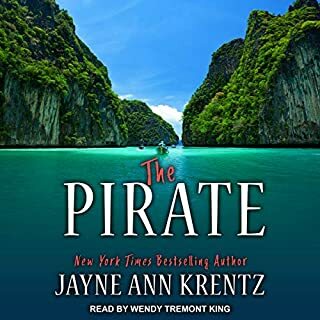 The narrator is excellent and Ms. Raudman hasn't done any reading that I didn't enjoy. 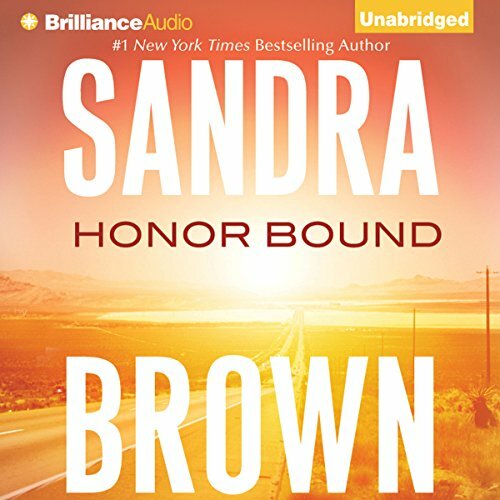 Honor Bound was enjoyable and I listened through to the end without pause. Held my interest throughout, would have given it a 5 rating however, the narration was a bit too "breathy". 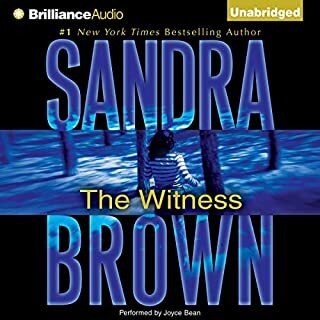 Ms. Brown books are well worth a listen or read. Not worth it.....even if you love Sandra Brown. 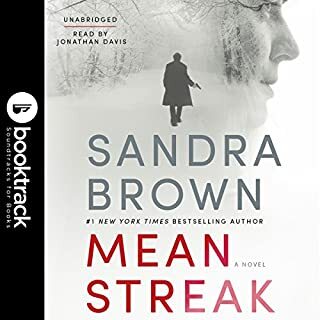 I am a big fan of Sandra Brown and love her work, with that being said I would have to tell you that this book is horrible. 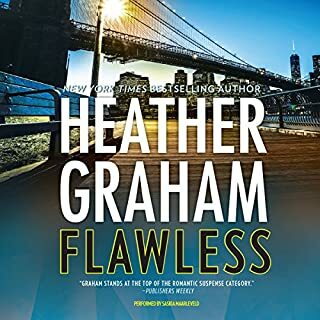 I really liked the concept, but the characters are angry and confrontational toward each other to the point that their relationship is unbelievable. The constant racial hatred gets old, especially since the lead female character just keeps taking it from him. I had a hard time with the beginning of this book. It was so trite and predictable for the first half of the book. It rebounded a bit after that and took a few turns that held my attention. 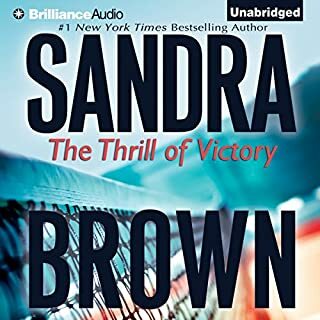 Overall, not one of my Sandra Brown favs. 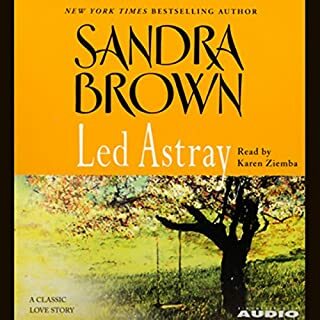 Sandra Brown is a talented author - Her stories are always different and full of intrigue with great twist and turns. This story was absolutely great. I didn't not what to expect and loved it. Every single minute of it. Lucas and Aislinn were wonderful. You could feel the torment and passion and that enriched the story. This is a great story from start to finish! 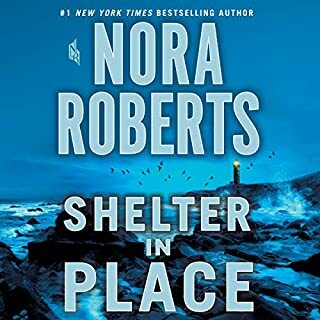 I enjoyed the story and the reader was very good, but it was a little simplistic. The male character is a half-breed American Indian and the female is white. She is a little too wonderful and tolerant and he is a bit of a jerk. 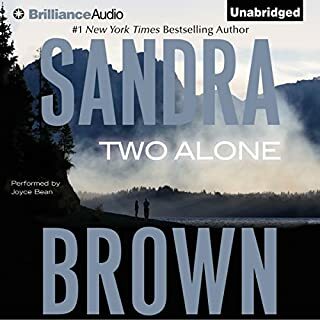 Would you be willing to try another book from Sandra Brown? Why or why not? 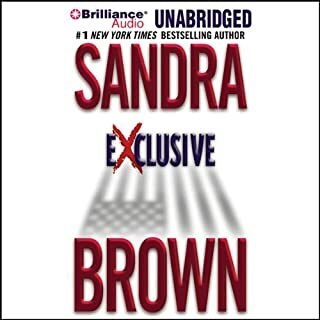 Of course, I love Sandra Brown's books, especially her suspense novels. No. It is more of a Lifetime movie.